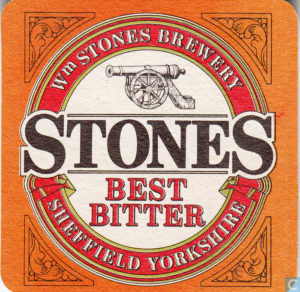 Stones Best Bitter and the Little Park, boy what a perfect pint and pub, so many memories come from that little pub on the hill. 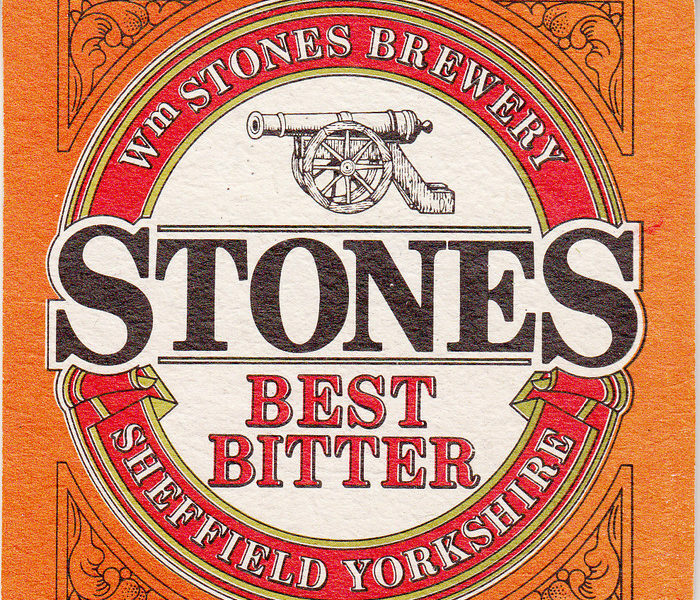 Stones more than any other early beer during the days when Kentucky was teaching me hops were the righteous path, rather than apples influenced my choice to continue with beers to this day. 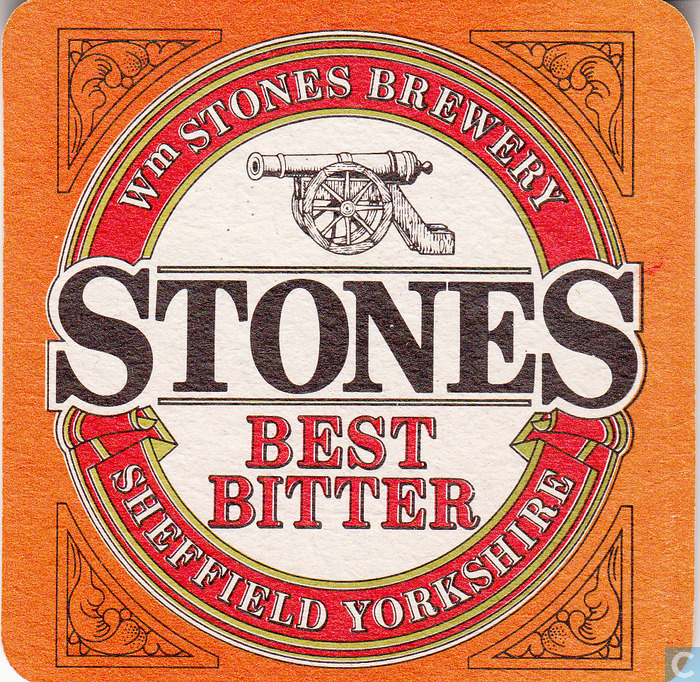 I truly believe if it wasn’t for regular pints of Stones I would have gone 100% back to cider and Lowenbrau. A perfect pint for sure.